Fast forward 10 years and I guess I did learn to love it. Now, I am the one dragging my old-man out into the the middle of the backwoods, with him trailing in pursuit, hacking through the trees and wondering where the hell I am taking him. Ahh… The sweet feeling of payback. 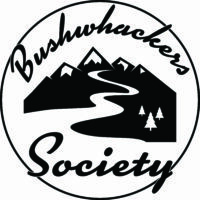 Want to be a Bushwhacker? The requirements are simple; all you need is a fly rod, a thirst for adventure, and a passion for fishing. And maybe an indifference towards aching blisters and ticks. The goal of our site is to point you in the right direction, keep you updated on conditions and relevant fly-fishing news, and to promote conservation and stewardship for the beautiful rivers we love. We also want to be your outlet for personal inquiries, trip planning, and general questions about fishing in Alberta and BC. We love talking fishing. You too? Head to the Contact Page and shoot us a message! fear of another ruining our perfection. But we don’t have to fear our own kind; the truth is, there is plenty of water for all of us. You just have to go find it. 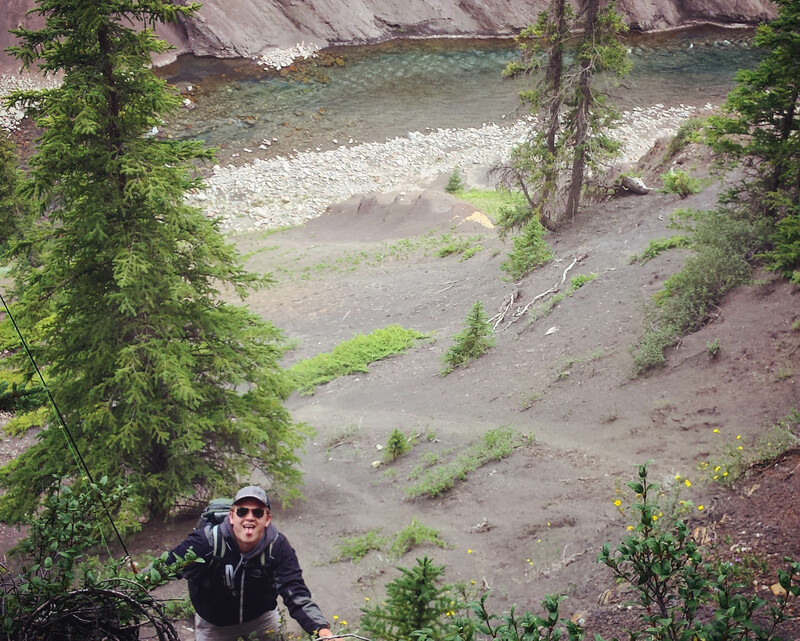 There is nothing glorious about Bushwhacking your way through nasty wilderness. There is, however, something glorious about watching a fish come up to the surface and sip your dry fly. The harder we work for our fish, the more we appreciate them. The more we immerse ourselves into their environment, the more we come to understand our relationship with it. It’s the story behind every fish that we are interested in; the big ones, the small ones, the ugly ones. The stories of the people who share the passion for catching fish on the fly. Why it matters that we earn our fish, and respect our waters. And the simple truth of this sport is that sometimes, you don’t catch the big one; sometimes you don’t catch anything at all. These are the days where when this sport can truly teach us a thing or two, if we are willing to learn. Today, more and more people are fishing. 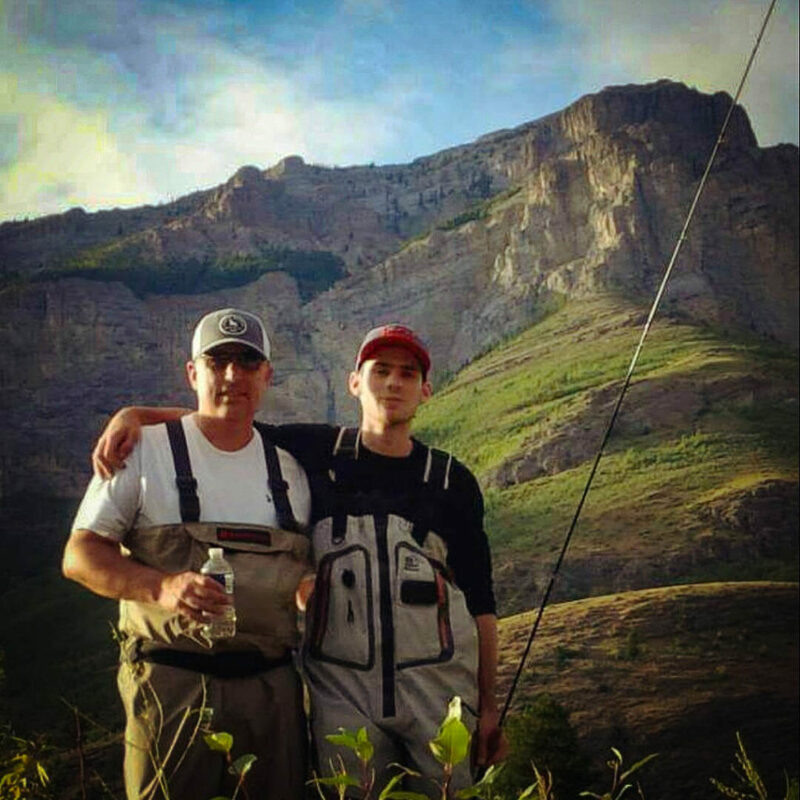 The Rivers that my Father grew up fishing are now clogged with Anglers young and old, all searching for that connection. The Fly-Fishing community is bigger than it has ever been, and it seems as though social media has become a boasting board for who can catch the biggest fish. One might almost begin to think its EASY to catch monster trout like that, given the amount of photos that pop up on my instagram feed. Well, at Bushwhackers, we know that it’s not easy. And we also know that if you are going out onto the river strictly to catch an instagram photo, then you are probably not doing it for the right reasons. 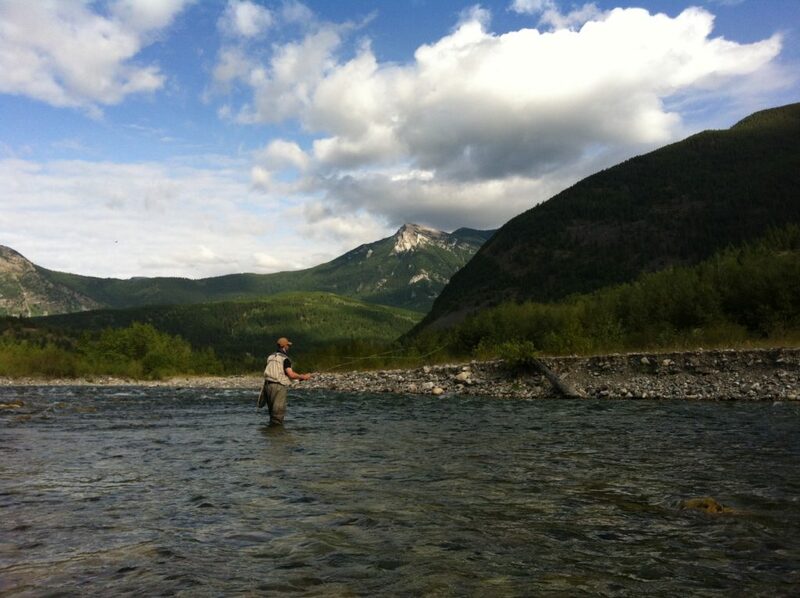 We believe fly-fishing is not about personal glory; its about the glory of the world around us. And that is what we live by at Bushwhackers. Our goal is to remind people that one never has to feel claustrophobic when fishing our waters; there is literally endless backcountry for one to explore, where one is unlikely to see another angler. And getting out there is usually half of the fun. We want to help you find the next place that you will fall in love with, and then you can cherish that spot as your own. We want to inspire you to go and find, and earn, your own perfection. Because that is what it means to be a Bushwhacker.